Let Private Property help in hosting your special occasion! Our event team knows just how important and special celebratory life moments are, and therefore puts in tremendous amounts of love and effort into each and every party and event held at Private Property! 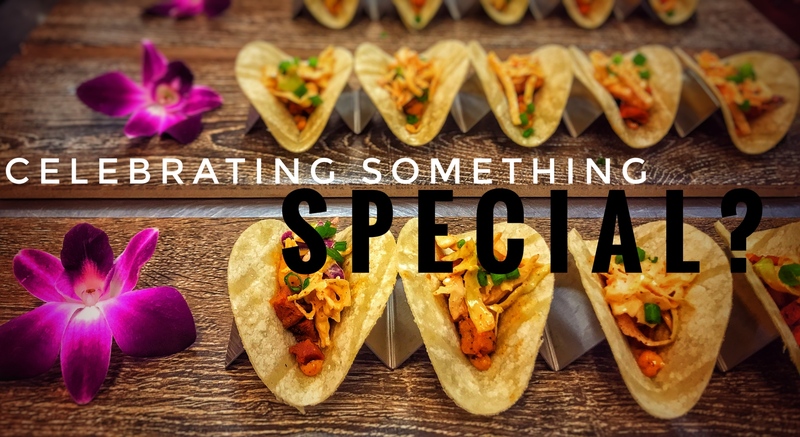 Whether it's a Wedding, Rehearsal Dinner, Shower, Birthday or Business event, we want to make your experience exciting and memorable!